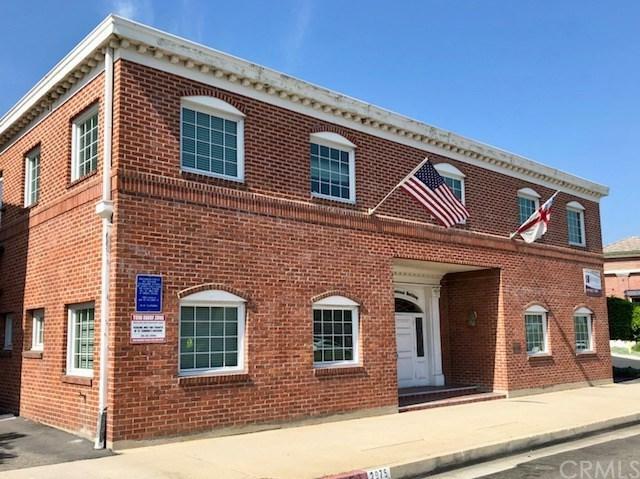 480 SF ground floor office space available in highly desirable city of San Marino. Includes one large private office and large reception or bullpen with storage room. On-site parking available (first come first served). Common area restrooms on ground floor.